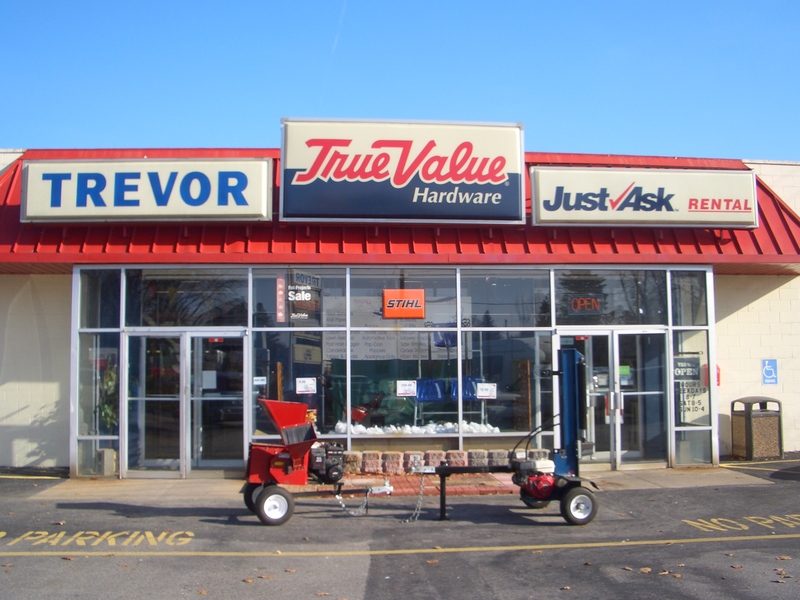 Small Engine Repair Bring in your Snowblower, Generator, Heater, Lawn Mower, String Trimmer, Leaf Blower, Chainsaw, or Pressure Washer to be repaired. We stock parts from over 50 manufacturers and perform factory-certified maintenance for many brands. Call today 309-764-5689 to reserve your rental! 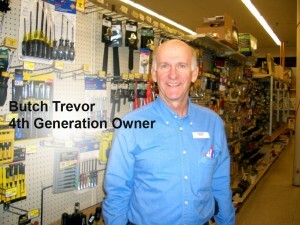 Trevor's has hundreds of items to rent. Buy what you want, rent what you need!When planning a do-it-yourself project, party or event, turn to us for what you need to make it successful.